MK logo watch | Badudets Everything Nice! 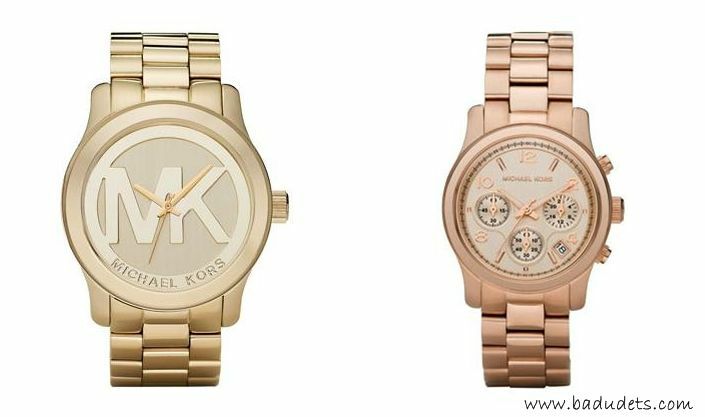 Michael Kors watches are the hot blings nowadays. Browse through Instagram from people posting their #armparty or #armswag for the day and you’ll spot a Michael Kors watch there. I browsed through the different styles online and these are the styles that I fell in love with.